L’elan Vital Easy Spot Slimming - Just Place It On Your Arms, Your Tummy, Thighs Or Any Place Area You Need To Loss Some Inches! Burns Fat For 8 Hours When Applied! You don't have to starve yourself with harsh diets. Or exercise round the clock. Spot slimming is easier now with the L’eIan Vital Body Shaping Patch. Just put it on the right spot and you’re good to go! - Uses only natural, yet effective ingredients. - Slap it on and go about your routine. - No more heard-to-adhere-to diets. - No more hours of exhausting exercise. Developed in Korea, this revolutionary patch is the easiest solution for those "hard-to-Iosen" areas of fat. No rubbing, No massaging, No tired arms, Just very targeted and automatic slimming, wherever you put the patch. it’s great for busy individuals. 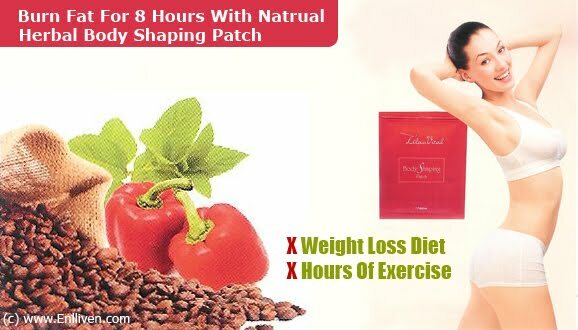 Just put the Body Shaping Patch on the beginning of the day and go about your work or business. It’s totally discreet with no strong fragrance to compete with your perfume. You can also wear the patch overnight so that you burn away fat even while you’re sleeping. Trans - dermaI technology for deep - down results! The trans-dermal technology utilized by the Body Shaping Patch delivers slimming ingredients deep into the problem area and spurs your body’s metabolism. These "thermogenic" ingredients trigger a temperature change in the chosen area and encourage it to lose tat. First, you feel a wave of heat, then a wave of cool. This promotes optimum fat burning. Health professionals worldwide are calling trans-dermal patches "the delivery system of the future" because they deliver much more active ingredients through the skin compared to conventional creams. L-Garnitine - This ingredient transforms fat into energy. . .
How many of these patches do you need to put on? You put the patches on the areas you wish to treat, with the number of patches to be used differing with each individual. Some people can feel the difference almost immediately with others taking a bit longer to feel the result. 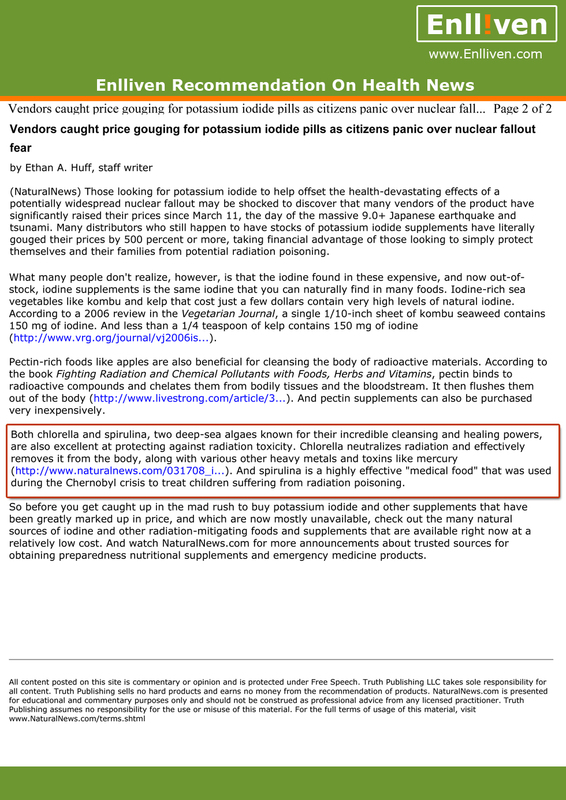 Again, it differs depending on the individual's reaction to the product, as well as how much fat contained in the area. No extra for additional units. We accept PayPal, phone order and Direct Bank Transfer.